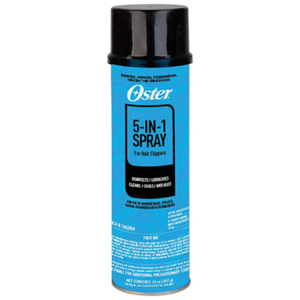 OSTER Spray Disinfectant / 14 oz. OSTER Kool-Lube® 3 / 14 oz. 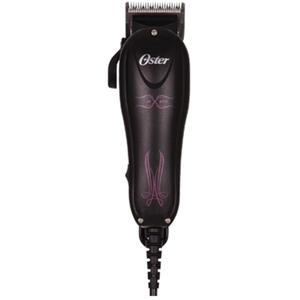 OSTER Arctic Cool Running Replacement Blade Size 1 1/2 / Cutting size 5/32"
OSTER Arctic Cool Running Replacement Blade Size 2 / Cutting size 1/4"
OSTER Arctic Cool Running Replacement Blade Size 3 1/2 / Cutting size 3/8"
OSTER T-Finisher Replacement Blade 1 / 125"